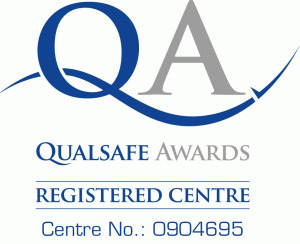 This first aid course is a level 3 RQF award. The Health and Safety Regulations 1981 requires employers to provide suitable First Aid equipment, facilities and personnel to enable first aid to be given to employees if they become injured or ill at work. Did you know that HSE guidelines state that employers should ensure their first aiders remain competent to perform their role? The First Aid at Work Annual Refresher qualification is specifically designed to allow qualified first aiders to update their first aid skills yearly, until re-qualification training is required. 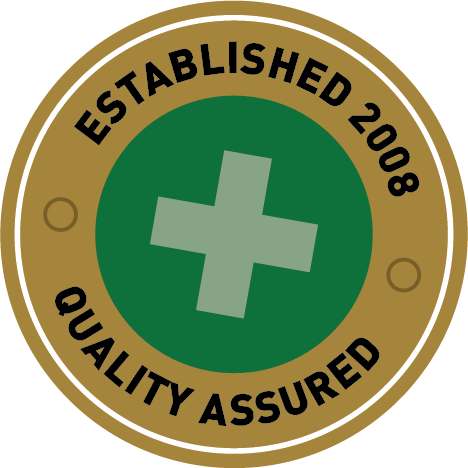 It’s essential that adequate provision for first aid cover is made at all times people are at work. Employers need to ensure there is cover for annual leave and other planned absences of first-aiders or appointed persons. They should also consider what cover is needed for unplanned and exceptional absences such as sick leave or special leave due to bereavement. If you’d like to find out more about our first aid training why not get in touch? We can be flexible to ensure you get the most suitable training for you and your team, whether delivering training on-site or in our first aid training centre in Basingstoke. © 2019 First Aid Angels Ltd. If you need help with Fire Protection & security see Basingstoke Fire Protection.